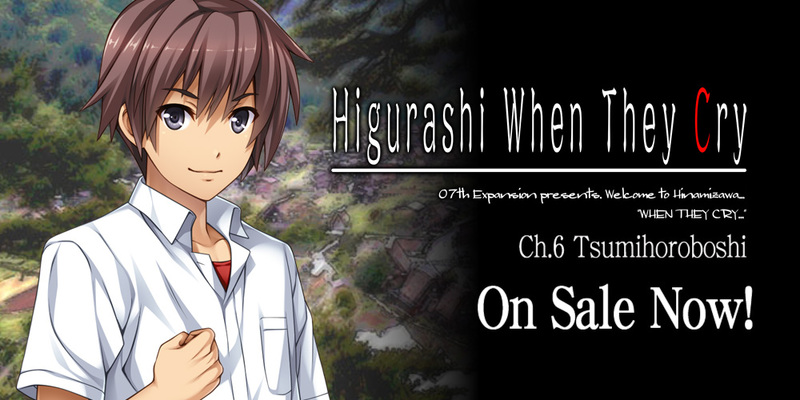 Higurashi: When They Cry Chapter 6: Tsumihoroboshi –– On Sale Now! 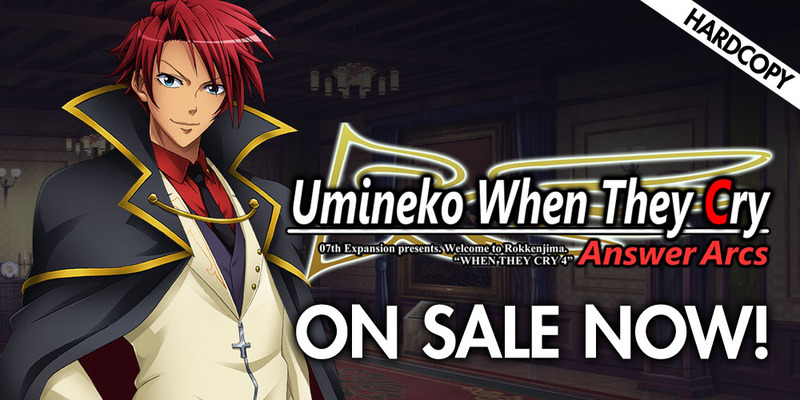 The next installment of Higurashi: When They Cry, Chapter 6: Tsumihoroboshi, is finally available for purchase on MangaGamer.com! 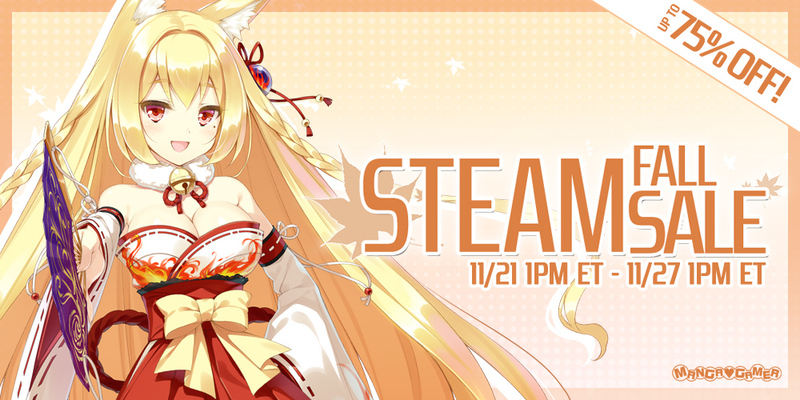 Get 10% off when you purchase your copy on either MangaGamer.com or Steam during launch week! 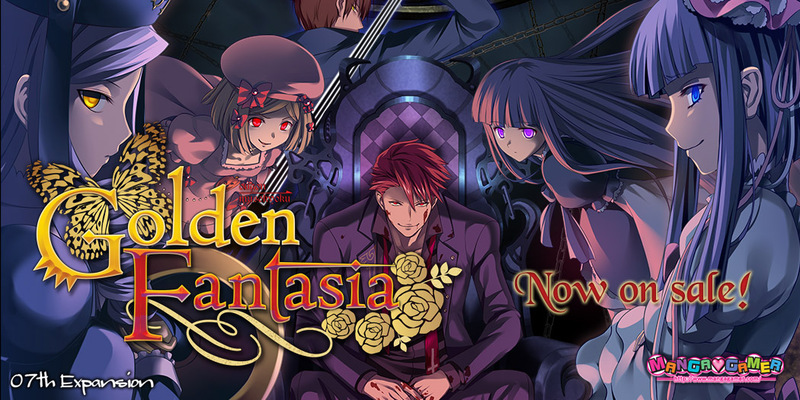 MangaGamer Brings Their Titles to GOG! 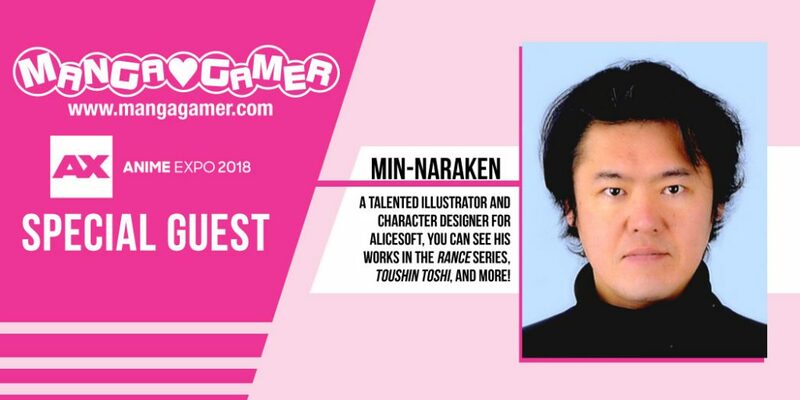 We’re excited to announce that we will be working with our friends over at GOG to bring our growing catalog to their platform! 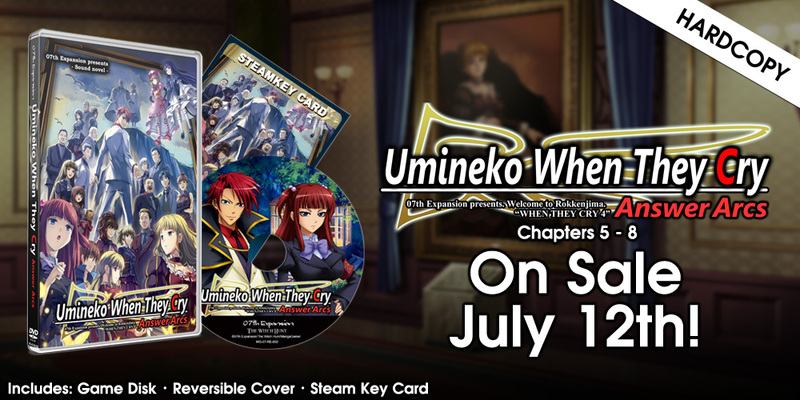 Higurashi: When They Cry Chapter 6: Tsumihoroboshi –– Now Available for Pre-order! The next installment of Higurashi: When They Cry, Chapter 6: Tsumihoroboshi, is finally available for pre-order! 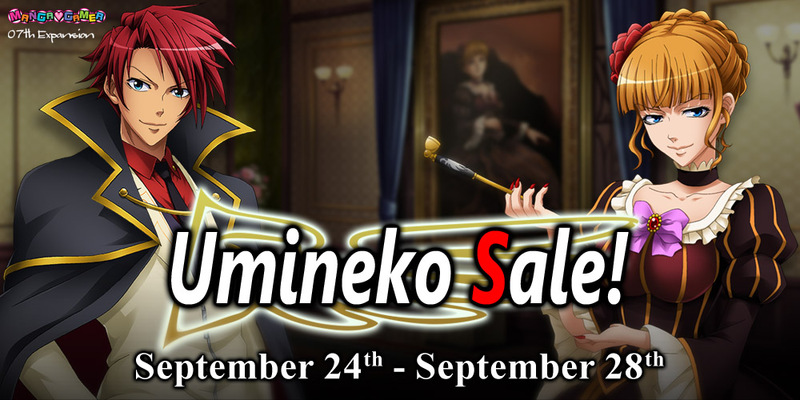 Pre-order from MangaGamer.com and save 10% or pick it up on Steam on launch on June 14th!